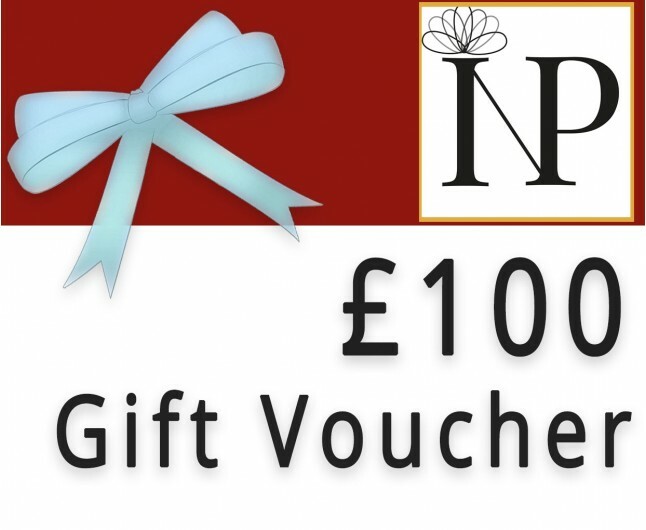 Would that special person like a day of pampering or the ultimate in adrenaline thrills well give your special someone a £100 gift voucher to use against all ineedpampering.com products, gifts and experiences. Let them decide for themselves! 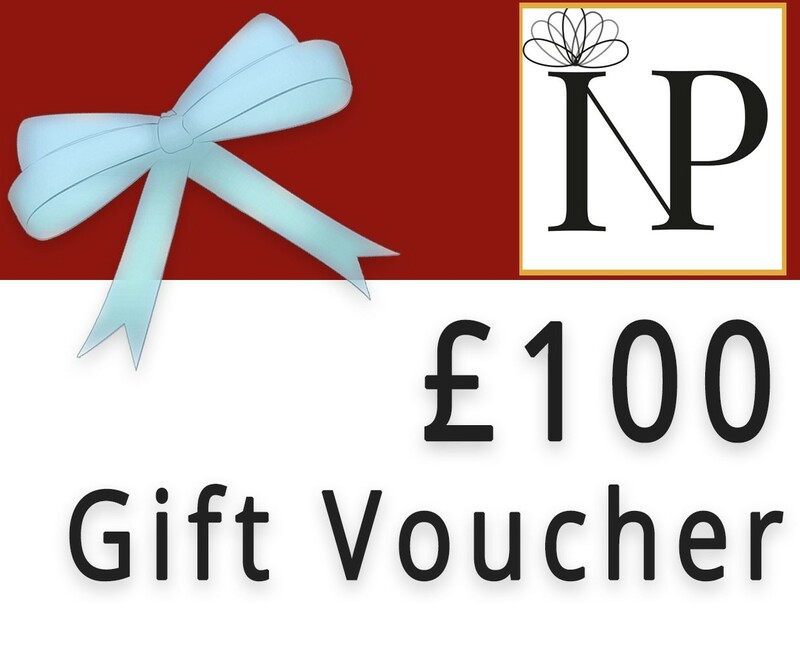 £100 towards the entire selection of gifts, products and experiences. This voucher may be redeemed on anything featured on ineedpampering.com. This voucher may not be redeemed for cash and is vaid for 2 years from date of purchase. Vouchers cannot be used retrospectively, i.e applied to orders already placed with Ineedpampering.com or used in conjunction with any on-line offers or promotions.